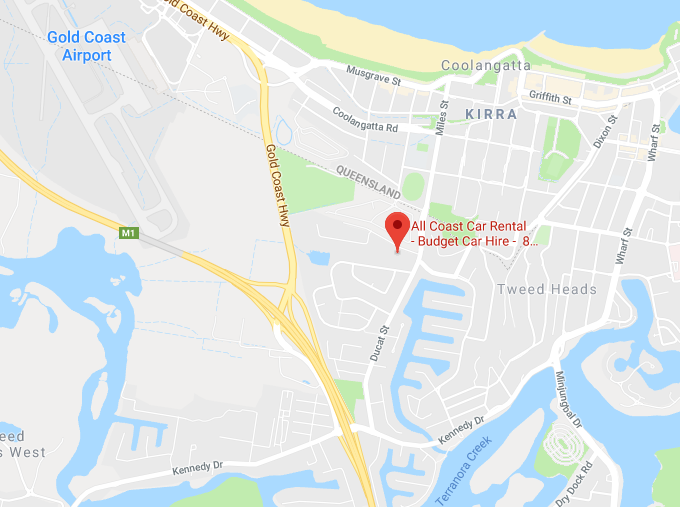 All Coast Car Rental is a family owned and operated Tarago Hire (People Movers) and discount car hire Specialist based on the Gold Coast, Surfers Paradise, Queensland, Australia. 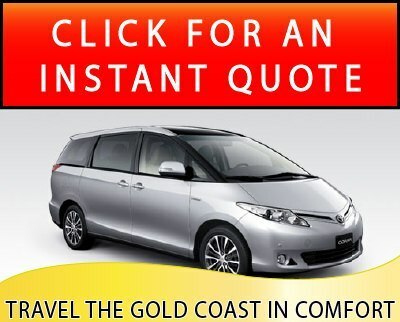 Our Vehicles are ideal for seeing the sights on the beautiful Gold Coast whether you need a compact car, sedan or SUV and with a family or groups of 6 to 8 people a 6 or 8 seater car hire is ideal. Land at Gold Coast Airport or catch the train from Brisbane Airport to Helensvale or Nerang and pickup your rental vehicle from the terminal or have it dropped to your Gold Coast Hotel. Go shopping when you want to, without the worry of how you will cart your purchases back to the hotel, because you’ll have plenty of room in your 8 seater hire car. Travel to the theme parks and local attractions in comfort at your leisure and for a cost effective price. When your stay is finished either drop the vehicle at the Airport or have it picked up locally. Our family understands you could take your business to any other car hire company in the area and we are thankful that you may choose us. We promise you a hassle-free, comfortable adventure in one of our finest vehicles. Thank you for considering hiring one of our 6, 7 or 8 seat people movers. Why spend money on two or more small vehicles when you can have at your fingertips a vehicle large enough to site see, room for camping gear, food, surfboards and food while riding in comfort. Remember if you have a baby, no worries, we can provide you with one of our baby car seats. We thank you and look forward to doing business with you soon.